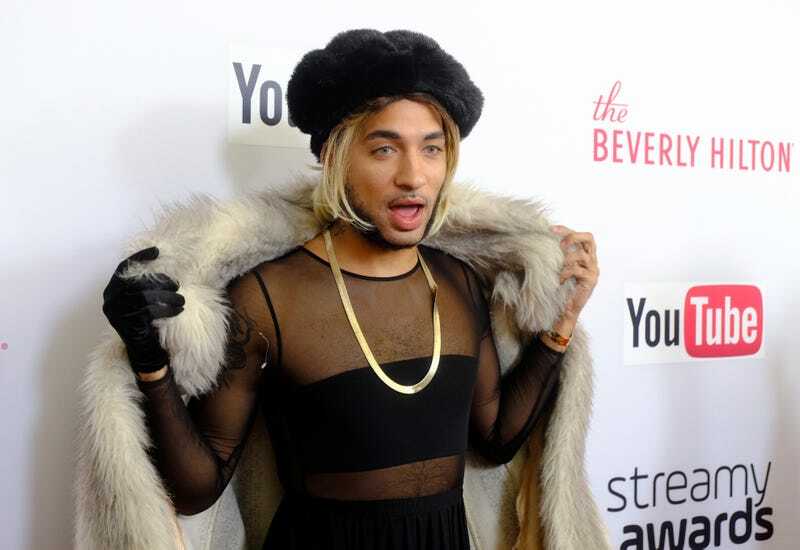 The subject of our favorite Instagram videos and memes, Joanne the Scammer, portrayed by Branden Miller, is slated to bring her messy-bitchness to TV, courtesy of producers Super Deluxe and Chelsea Peretti, wife of Jordan Peele. Shadow and Act reports that Parks and Recreation writer and actor Joe Mande is also on board to write. Miller—who was adopted and raised to think he was Caucasian—can prolly relate.